﻿Eating Disorders and Anxiety - How Are The Two Related? 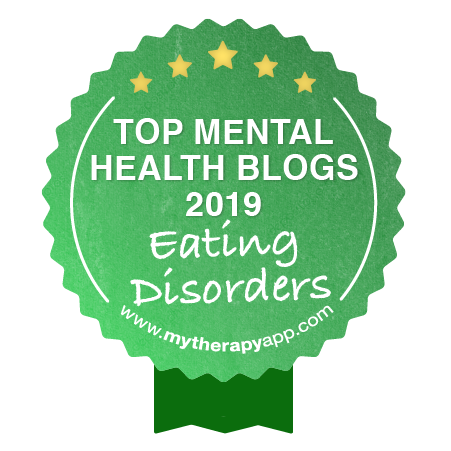 Home » Eating Disorder Education & Awareness » Eating Disorders: Causes, Symptoms, Signs & Medical Complications » Eating Disorders and Anxiety – How Are The Two Related? Mercifully, her exhaustion prevails; Jessica is asleep. There is a close relationship between anxiety and all types of eating disorders. One study found that 64% of the 674 anorexic and bulimic participants had a diagnosable anxiety disorder at some point in their lives. When anorexics eat, they experience an increase in serotonin and dopamine (neurotransmitters). The elevation of these neurotransmitters results in significant levels of anxiety and tension. In addition to fearing weight gain, eating becomes even more stress provoking due to the elevation of these neurotransmitters. Even though the anorexic is not aware of these chemical changes the tension and fear caused by these changes reinforces her fear of eating. Bulimics have the opposite reaction to increases in serotonin and dopamine due to the binge. Instead of increasing tension, binge eating reduces stress and improves their mood, which reinforces binging. 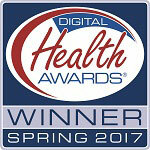 BED is the most prevalent eating disorder with a rate of 3.5% of females and 2% of males. The average age of onset for BED is 25.4 which is later than bulimia at 19.5 and anorexia at 18.9. About 70% of people with BED are obese. Studies have also found that approximately 30% of participants presenting for weight loss treatment could be diagnosed with BED . Like bulimics, binge eating temporarily reduces anxiety and increases positive emotions, due to increases in serotonin and dopamine. Anxiety is very high prior to a binge and decreases during a binge. However, the anxiety and depression return after the binge, often accompanied by guilt. People with BED do not purge or attempt to compensate for the binge. Many people may find that anxiety often worsens after a binge, thereby fueling the vicious cycle of binge eating disorder. The most common theory as to what causes binge eating in BED is called the effective regulation model. This model believes that the binge occurs specifically to control and relieve painful emotions even though the normal response to anxiety is a loss of appetite. The normal response to fear and stress is to lose our appetite, due to the changes the body makes as part of the fight or flight response. Anxiety is the most prevalent emotion obese people with BED experience prior to a binge. The role of anxiety starts early in life, with anxiety disorders commonly developing in childhood and before the onset of an eating disorder. Children who are obese and overeat with a sense of losing control have significant problems with stress, and very poor coping skills to deal with tension and worry. They learn that eating, especially certain types of foods, lowers the anxiety. Therefore, when the anxiety comes back, there is an urge to eat whether hungry or not. About half of the people with BED do not seek treatment. Hopefully, with the addition of BED in the DSM-V, more help will be available, and more people will choose to get help. If you or someone you know has BED, please understand that there are significant genetically determined neurological issues that make it hard to overcome binge eating. Shame will only make things worse. However, there is help, and a high percentage of people with BED overcome it. 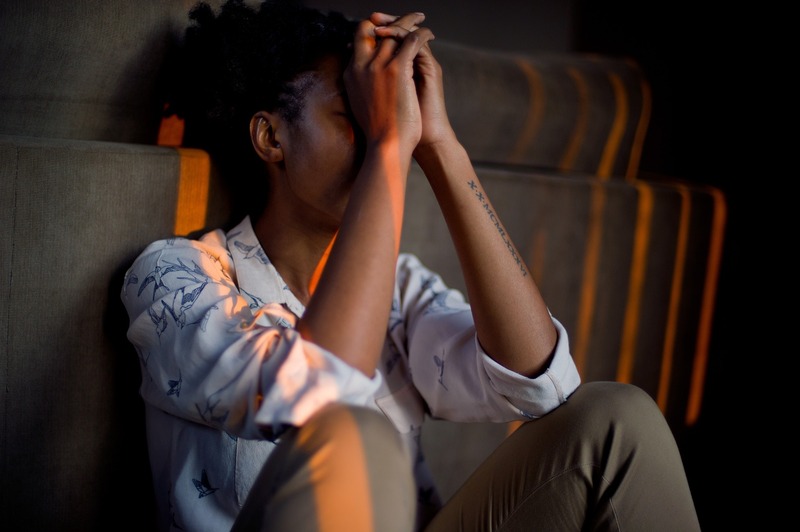 Eating disorders that co-occur with anxiety disorders often result in complex issues that should ideally be addressed and treated at the same time to maximize recovery efforts. Treatment for co-occurring eating disorders and mood disorders should include a combination of medical/psychiatric care, medical nutrition therapy, medication management, and psychotherapy. A highly effective and well-established psychotherapy treatment for both anxiety disorders and eating disorders includes cognitive-behavioral therapy, which is often combined by medication management. 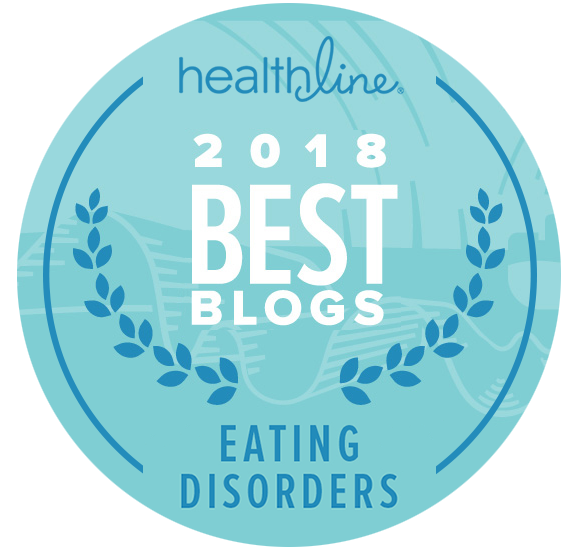 Establishing care with an eating disorder specialist can help you determine the most effective course of treatment to address your individualized needs to overcome both anxiety and an eating disorder. : Vamado PJ, et al. Prevalence of binge eating disorder in obese adults seeking weight loss treatment. Eat Weight Disorder. 1997 Set’2(3_:117-24. Edited And Updated on July 14, 2017 by Crystal Karges, MS, RDN, IBCLC. Recently Reviewed By: Jacquelyn Ekern, MS, LPC on July 2, 2018.